Are you under 25 and interested in politics? Do you want to contribute to the future of the country and help the Conservatives win in elections? Do you want to play an active role in your community? Then why not join Louth and Horncastle Young Conservatives and be part of the UK’s fastest-growing movement for under 25s in UK politics, Conservative Future! Young Conservatives is the movement for the under 25s, including all members of the Conservative Party of this age. 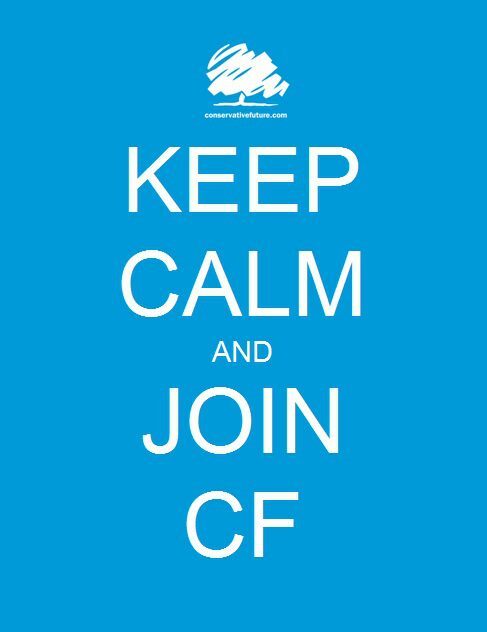 CF is the largest youth political organisation in the UK, with more than 15,000 members. We cover the market towns of East Lincolnshire and the surrounding rural areas including: Louth, Horncastle, Mablethorpe, Sutton on Sea, Alford, Spilsby, Woodhall Spa, Coningsby and Tattershall. If you agree with our core principles, maybe its about time you got involved in the fastest growing youth political movement for young people in the UK! Members of YC come from a whole range of backgrounds just like you – whatever your experience of life, whatever your level of political interest – Conservative Future can cater for your interests. Whether you have lots of time or hardly any – you can get involved as much or as little as you like.